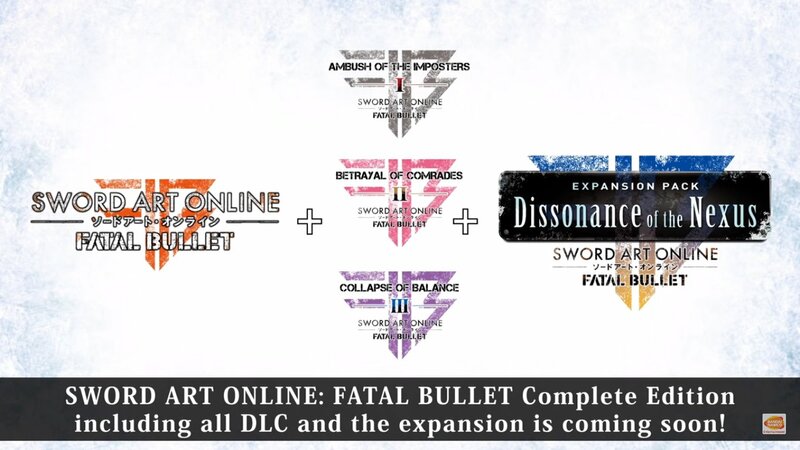 Bandai Namco Entertainment has announced the launch dates for both Sword Art Online: Fatal Bullet Complete Edition and the final Fatal Bullet DLC, “Dissonance of the Nexus.” Both are set to release on January 18, 2019 in the west. 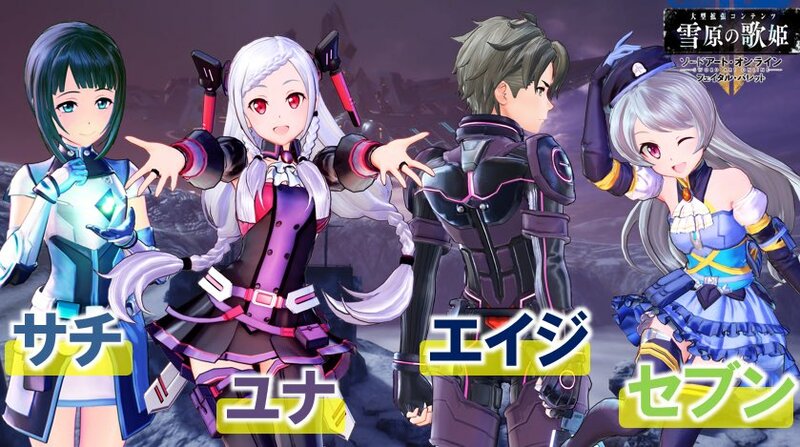 “Dissonance of the Nexus” is an epilogue set after the events of the main story in Fatal Bullet. It features returning characters such as Sachi, Yuna, Eiji and Seven. 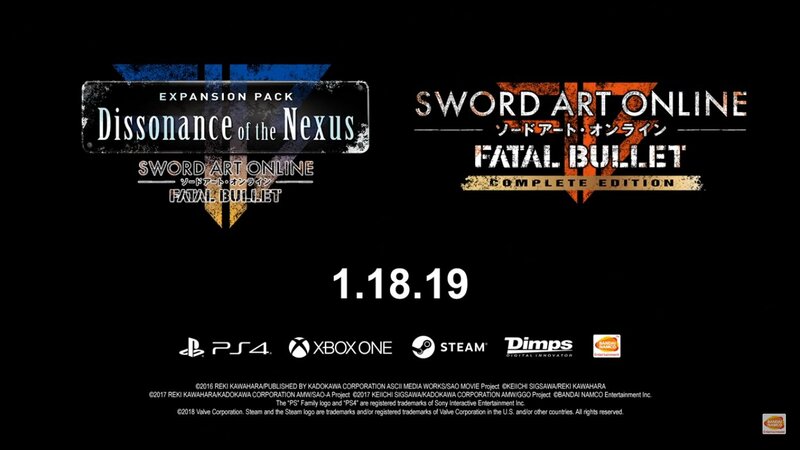 Sword Art Online: Fatal Bullet Complete Edition is set to release on January 18, 2019 in the west for PlayStation 4, Xbox One and PC via Steam. A release for Switch was previously announced but it is not known if it will release on the same date as the other versions.